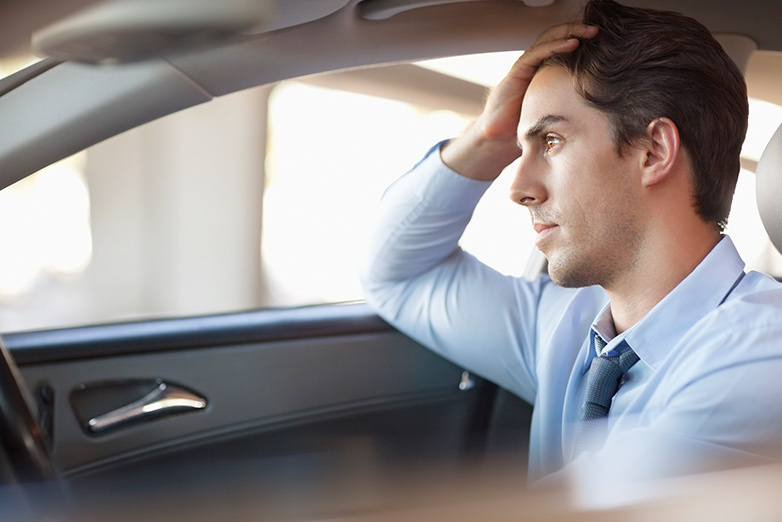 While most of us know the necessary procedures to follow when we’re in a car crash, what happens after the crash can be somewhat different when that crash involves a company vehicle. If you drive a company vehicle, it’s important to know what happens in the event of an on-the-job collision. Car crashes are often complicated; in addition to dealing with insurance and determining which driver was at fault, there may be injuries to recover from, too. Figuring out who foots the bill and carries the responsibility for a crash will often have long-term repercussions, so it’s good to learn what will happen and how it can affect you. Determining fault is usually the first step in deciding who is financially responsible. When you’re in a company vehicle, this can get complicated quickly. For example, let’s say you’re in a company vehicle and stopped at a red light. Suddenly, you’re rear-ended by a driver who isn’t paying attention. It’s pretty clear that the other driver is to blame. Now let’s say you’re the driver who rear-ends another car that’s sitting at a stoplight. If you weren’t paying attention — perhaps you were looking down at a text you just received or engaging in other types of distracted driving — then the crash is your fault. However, if you rear-end the car because of mechanical failure that’s linked to the car not being properly maintained, your employer may be held liable. Since it’s not your personal vehicle, your employer is responsible for making sure it’s safe to drive. One of the biggest questions after a car crash is: which insurance company is going to pay for the damage? Again, if the other driver is at fault, his or her insurance company will pay for it. When your employer owns the car you’re driving, the company carries the insurance on it, so that will pay for it. But keep in mind that there are limits to your employer’s liability. In most cases, this usually goes back to the question of whether or not you were in the scope of your duties when the crash happened. In a nutshell, this means that if you were carrying out a job-related function, you’re covered by your employer’s insurance. For example, let’s say you are making sales calls in a company car and run into a car that stops suddenly in front of you. Because the crash happens during working hours, and you are performing job-related duties, your company is going to assume the liability for the crash. But that changes if the situation changes. Let’s say that you go to your child’s basketball game after work. You’re driving home that night in your company car and run into a car that stops suddenly in front of you. Now, even though the type of crash is the same, there’s a question about liability because you were not driving the car for company business. Because of that, you might be held liable for damages. One other possible scenario is if you use a company vehicle for personal reasons during business hours — something known as “frolic” in legal terms but isn’t nearly as lighthearted as it sounds. In this instance, maybe you’re making sales calls in your company vehicle, but decide to drop by your gym and get in a workout. On your way, you run into another car. Since you were not performing work duties at the time of the crash and were doing something for personal purposes, this could fall under the category of “frolic,” which means your employer might not be legally obligated to pay for any damages or injuries. Another factor that can complicate what happens after a crash in a company car is that laws can vary by state or by jurisdiction. 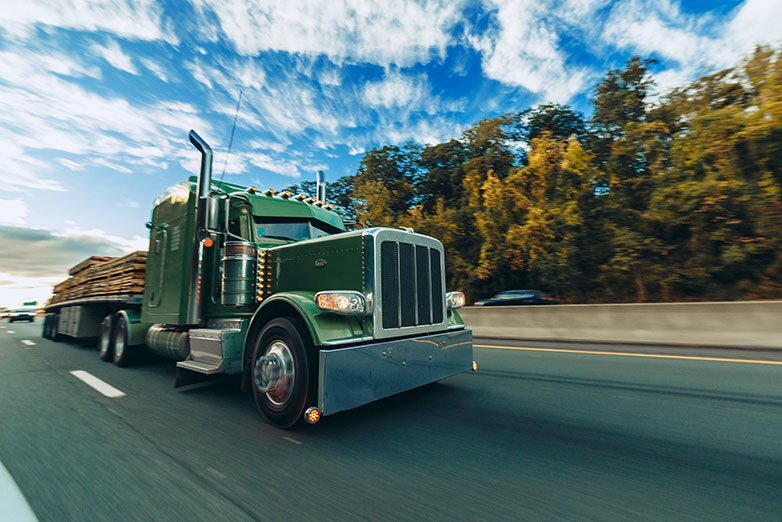 It’s important to know what kind of coverage your employer has if you are using a company vehicle and what your state and local laws say. Knowing the scope and limitations of that coverage may affect your decision of how to use the vehicle when you’re not on company time. It’s also wise to know what policies and procedures are in place for various scenarios involving damage to the vehicle. Of course, the best way to avoid having to deal with crash complications is by developing better driving habits that keep your vehicle, your passengers and other drivers on the road safe. With SmithE-Learning®, you can improve your driving skills and significantly reduce your chances of a collision. All of Smith System’s courses use The Smith5Keys® to safe driving and help develop driving habits that last a lifetime — and save lives.